This content is exclusive to full BTHA Members and you must be logged in to view it. If you are a full member please login here. Safety in all aspects of toy design and manufacturing, is the biggest priority for us and our members. To ensure that children can enjoy playing with our members toys safely, members are required to adhere to our Code of Practice, and ensure that all products conform to UK standards and the EU’s Toy Safety Directive. Safety in the design and manufacture of toys is the BTHA’s highest priority and all members of the BTHA are required to adhere to the Code of Practice and ensure that all products conform to all application legislation. The above list gives examples of the legislation that may be applied to toys and toy related categories. It is not exhaustive. Companies must ensure the appropriate legislation is applied to their products. Full members have access to this list of standards via the British Standards Online (BSOL) service. All toys must comply with the Toy Safety Directive 2009/48/EC. It is also a requirement that members take prompt and effective action should any of their products breach current safety codes or develop a fault which renders them unsafe. In such cases, and when an enforcement authority makes any allegation of contravention of the toy safety regulations, they are obliged to advise the Association. The reputation of the BTHA and its members depends on our safety record and the remit of the BTHA, therefore, extends beyond simple adherence to codes and regulations and embraces a wide variety of safety-related issues. The Toy Safety Technical Matters (TSTM) committee exists to co-ordinate these toy safety activities and to provide BTHA representation at all relevant national and international committees, working parties and conferences. The Toy Safety Directive (2009/48/EC) was adopted by the European Parliament on 18 December 2008 and the final text was formally adopted and published in the Official Journal of the European Union (OJ) on 30 June 2009. The Directive came into force in two stages on 20 July 2011 and for the chemical requirements on 20 July 2013. A series of guides have been produced by the BTHA to help members and other stakeholders understand their obligations under the Directive. The guides have been made as short and simple as possible to be practical for SMEs (Small to Medium Enterprises). The guides should always be read in conjunction with the Directive. Other EU Commission guides are also available on the Europa website and these should also be read in conjunction with BTHA information. The “blue guide” should also be read in conjunction with these documents as it contains more details concerning certain aspects e.g. the free movement of goods. Toys are required to comply with many chemical standards, regulations and directives. 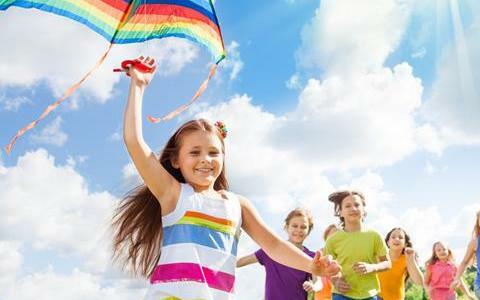 The requirements are for both safety and environmental aspects of toys. The BTHA has produced guidance, tools and provides services to enable members to understand the requirements and how they are able to demonstrate compliance. Electrical toys and supplied batteries are subject to standards, regulations and directives. 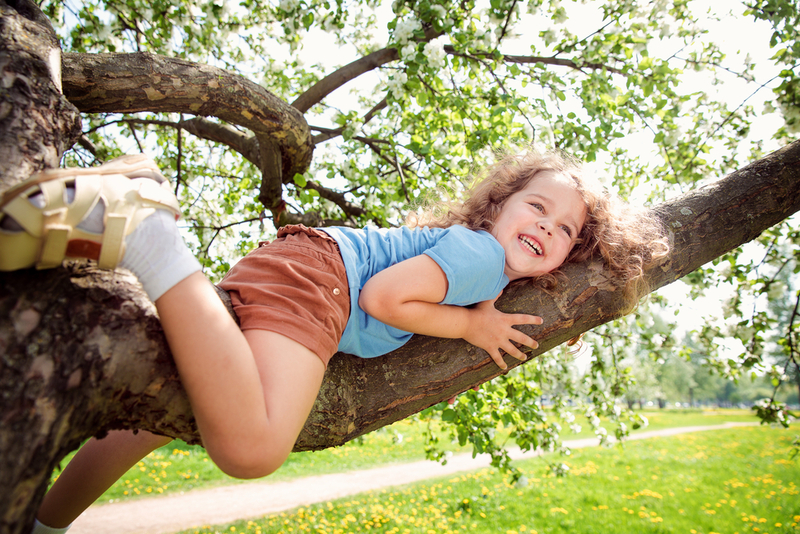 These requirements cover both safety and environmental aspects of toys. Electrical toys and batteries are also subject to environmental recycling requirements. This section covers BTHA full member access to British Standards Online and information on the BTHA interpretations group. The BTHA is pleased to offer our full members’ view-only access to standards via the British Standards Online (BSOL) service. 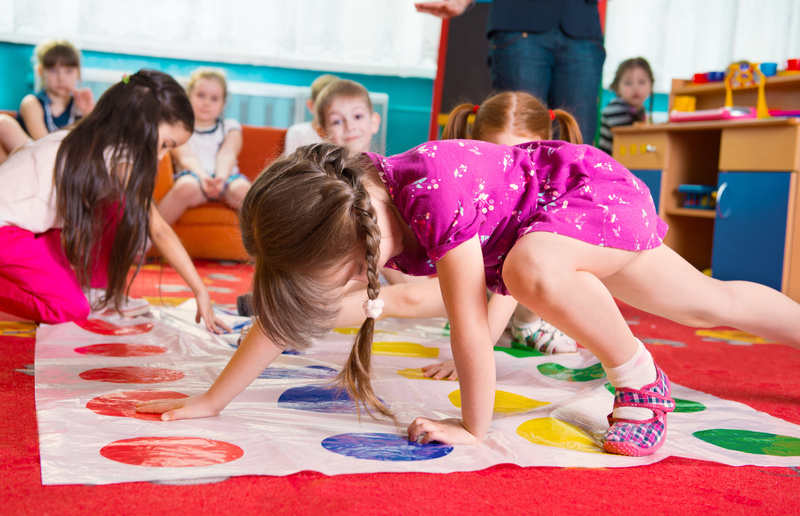 The British Standards Institute (BSI) is dedicated to helping organisations ‘make excellence a habit’ and through the partnership with the BTHA provides access to the key toy safety standards that can help the UK toy industry to develop and grow. Using standards can offer a set of powerful business and marketing tools for organisations of all sizes. You can use them to fine tune your performance and manage the risks you face while operating in more efficient and sustainable ways. They will allow you to demonstrate the quality of what you do to your customers and they help you to see how to embed best practice into your organisation. 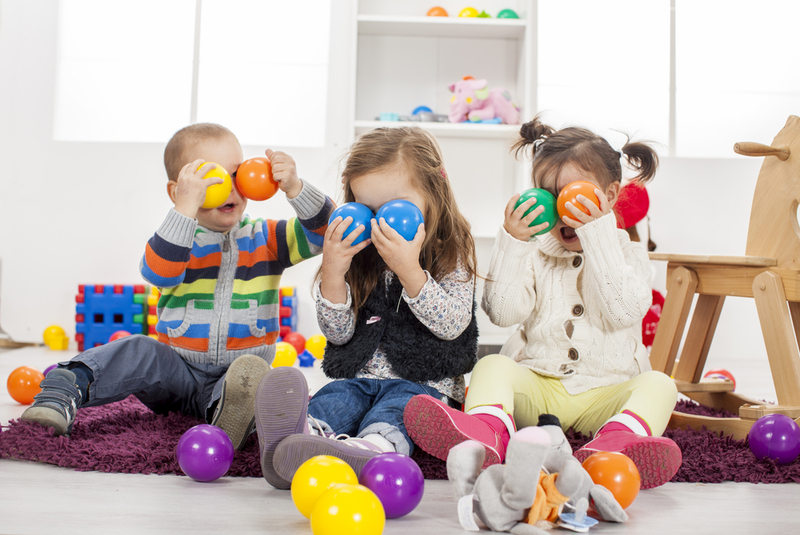 Many members will spend a considerable sum each year on relevant BSI standards, and this service allows our members to access a selection of toy safety related standards as determined by BTHA with view-only access. Full members are able to visit login to BSOL to view a selection of standards that cover toys and toy safety. These standards will be available to view online but will not allow members to download or print the documents. What standards can I see? A list of up to 200 selected standards. Preview the BTHA subscription list of standards below (you must be logged in to view). What happens if there is a standard I need but it is not on the BTHA subscription? If you have a wider requirement for standards, a larger BSOL subscription or want to have full access instead of view-only please contact cservices@bsigroup.com or call 03450869001. In addition to the standards, members can create My Notifications, an e-mail notification service to track when standards change. This can help members to meet their legal requirements relating to monitoring and using the latest product standards. What else can I see? The full listing of more than 60,000 other standards and standards-related documents, including bibliographical information, can also be seen, and if needed, purchased directly from BSI. Please see the registration guide for new users below if you are a new user to the system. Why can’t I get access sometimes? To keep costs acceptable the BTHA subscription allows up to 10 members to use the service at the same time. There may be times when members will need to wait for a short time before getting access. This will be reviewed regularly with BS Online to ensure that members are not disadvantaged. Why can’t I see EU Directives? 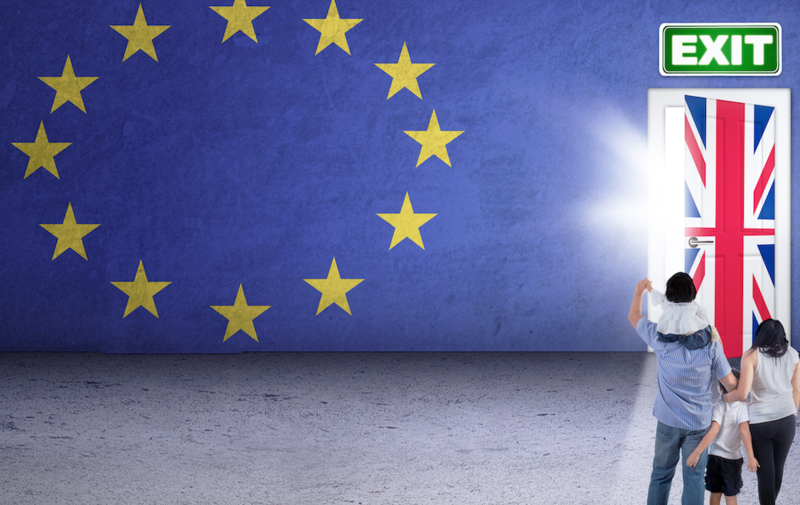 Directives are free to download from the Europa website (this is where the most commonly used Directives that are often linked to toys can be found). Why can’t I see UK Regulations? UK Regulations and related guidance documents are free to download from the Business, Energy and Industrial Strategy (BEIS) website. How do I use BSOL? Help documents exist on the BSOL website. The entry page has access to online demonstrations. If you have any questions there is a BSI helpline number and email address. The BTHA hosts the UK Interpretations Committee and has invited test laboratories, manufacturers, importers and retailers to identify interpretation issues experienced when using published standards and Directives. These deliberations result in published interpretations documents which are often forwarded to standards’ committees for review. Where it is considered useful, an interim interpretation is given by the UK interpretation committee. Users of interpretations should always refer to the latest standards first and should be aware that there are CEN reports CEN/TR 15371: Part 1 and Part 2 which should be read before using any interpretations published here as interpretations given in the CEN report take precedence over those given by the UK Interpretations Committee. 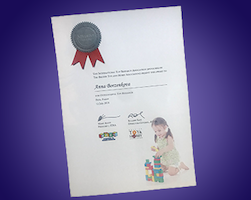 The BTHA provides information on any developments and amendments that are taking place for the EN71 series of toys standards, EN62115 electrical standard for toys and the PD EN 15371 electrical standard and the published documents PD 15371 concerning interpretations of toy standards. This information is normally undated 3 times a year. With regards to published standards, full members can benefit from the BTHA Standards Service which give full members access to toy safety related standards via British Standards Online (BSOL). 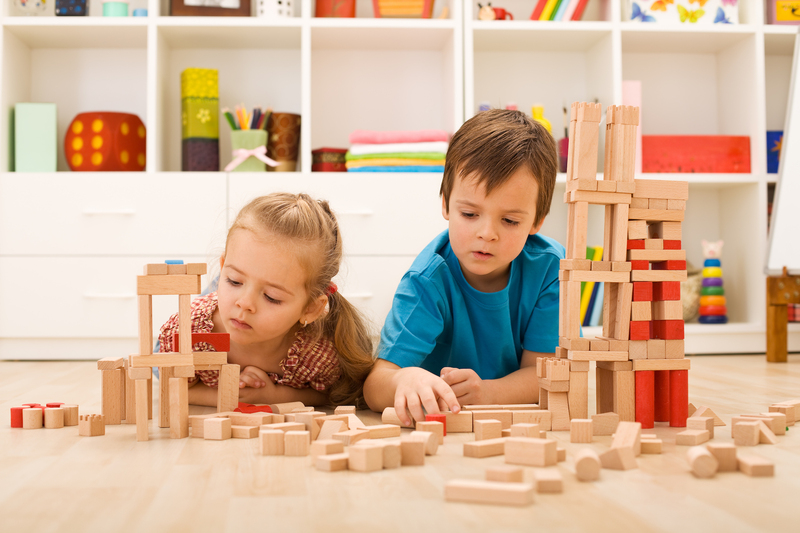 Toy Safety legislation in the United States is complex, as there are both federal laws (applying to the whole of the US) and individual state laws to consider. This guide covers only the federal requirements for toys intended for use in play by children under 14 years of age and is intended to help UK companies wishing to sell their product in the US. This guide does not cover individual state requirements. The safety advisors of the BTHA have created a useful guide for buyers who source product directly from factory suppliers. The law on toy guns changed in 2007 with the introduction of the Violent Crime Reduction Act to ensure toy guns could not be accidentally mistaken for real or replica guns. The BTHA, alongside other toy associations, worked with the police to ensure toy guns, such as water pistols, are brightly coloured to avoid confusions with real or replica guns. The only exception is toy guns that look like those produced before 1870 such as pirate or cowboy “guns”. Primary authorities provide robust, bespoke advice that must be respected by all other local regulators. This enables businesses to invest with confidence in products, practices and procedures, knowing that the resources they devote to compliance are well spent. The BTHA has had a primary authority partnership with Milton Keynes for some years. However, the primary authority scheme changed on 1 October 2017 and in August 2017 the BTHA signed a new agreement with Milton Keynes Council and entered into a coordinated primary authority partnership under the new scheme. The objective for BTHA membership of such a scheme is to get certain generic guidance documents already produced for members “assured”. When advice or documents are assured by a primary authority, under certain circumstances, members following the guidance can be defended against any legal action within the UK. Toy Safety Directive Guides 1-8 and the Low Voltage Directive Guide have been assured under the Primary Authority Scheme. Any BTHA assured documents have an additional page 2 highlighting this feature. British Toy and Hobby Association members which are included within the ‘regulatory group’, as decided by the BTHA, will be able to legally rely on primary authority advice issued by Milton Keynes Council via the BTHA. This primary authority advice will be tailored to the collective needs and circumstances of the businesses that will be eligible to receive it. Any proposed enforcement action in the UK against any BTHA members within the ‘regulatory group’ that is inconstant with this BTHA primary authority-assured advice, will be “directed against”. This means that Milton Keynes Primary Authority may direct an enforcing authority not to take proposed enforcement action (thereby blocking the enforcement action) where such action is inconsistent with primary authority advice. BTHA members who are part of the ‘regulatory group’ under the coordinated primary authority arrangement with Milton Keynes Council CAN also have a direct primary authority partnership with Milton Keynes Council or another local authority of their choice. BTHA members which are included in the coordinated primary authority scheme, and which also have a direct primary authority partnership, are able to enjoy the benefits of legally relying on BTHA primary authority-assured advice and can also obtain other primary authority-assured advice tailored to their individual business needs and circumstances. They will have control over any questions and requests for advice at their own cost. How do I become part of the BTHA primary authority ‘regulatory group’? Full members of the BTHA are all invited by the BTHA to join the primary authority ‘regulatory group’. Members of the primary authority ‘regularity group’ can benefit from the work the BTHA undertakes with Milton Keynes Council but will not be able to specify or influence that work or make individual requests for advice. Members must read and agree to our scheme rules for participating members. These are sent out annually with our membership renewal forms and code of practice for members. Company details of members that are part of the ‘regulatory group’ will be logged on to the regulatory delivery website as a participating member. BTHA full members can choose to opt out of being a member of the scheme by contacting admin@btha.co.uk at any time. All members of the BTHA have access to a free confidential safety advisory service to assist with safety related issues. In the first instance the service allows our members to ask, free of charge, about any safety issue to which our safety advisor will help with the query in a confidential and sympathetic environment. There is a limit to the amount of advice that we can offer and the type of advice that can be offered without detailed knowledge of the product or trading conditions. The advisory service may point members in the right direction and answer straightforward questions, but is limited to a few questions per year for each member due to the size of membership. However, where the advice becomes consultancy, which would require product samples or a more lengthy discussion, we would suggest the subsidised consultancy offer detailed below or that our members investigate the costs of independent consultancy. The BTHA has expanded the advisory service to offer members a more detailed level of advice. The BTHA will subsidise a visit by one of our safety advisors to come to your offices and help with any technical advice on your products. The cost for the day would normally be £400 plus expenses. However, the BTHA will subsidise the visit by £200 to ensure members have low cost access to safety advice. Visits are limited to two visits per member per year as availability of experts allow. The PAS 7100 is a code of practice which details how a business can monitor the safety of products and plan for corrective actions, including recall. The second part of the PAS outlines the role that Market Surveillance Authorities such as Trading Standards play to support businesses in this product monitoring and the implementation of appropriate corrective actions. 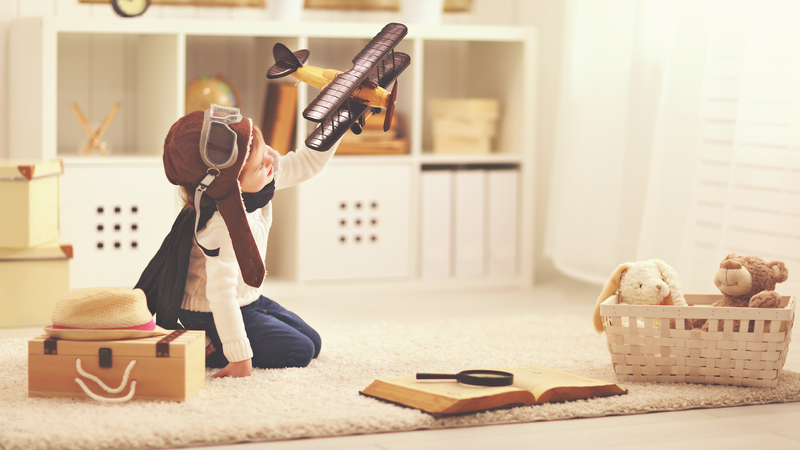 Safety in the design and manufacture of toys is the BTHA’s highest priority and all members of the BTHA are required to adhere to the Code of Practice and ensure that all products conform to EN 71 and, where appropriate, EN 62115 (electrical toys). Promoting environmental sustainability is a core part of our work at the BTHA. Our members make an annual commitment to reduce their environmental impact across product and packaging design, production and distribution wherever possible. We provide information for members to help them to comply with the General Data Protection Regulation. We also facilitate contributions to discussions on offering services, play and communications with children and their families. Toys connecting to the internet are becoming increasingly popular. 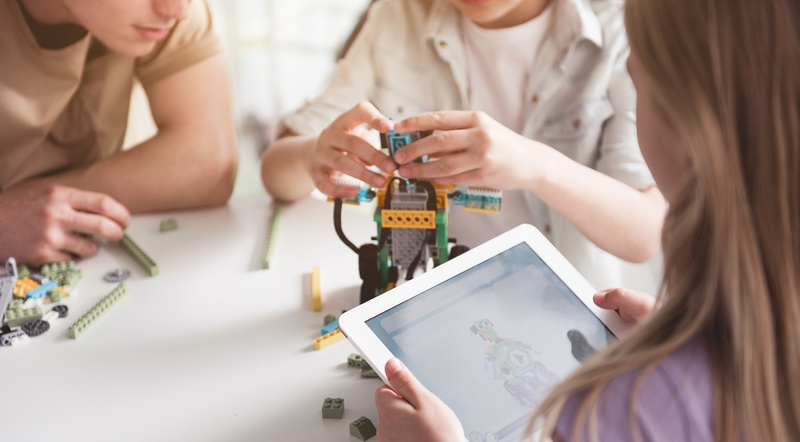 To ensure these toys are safe for the users, we have produced a guidance document for members to refer to when manufacturing the toys to help them manage the risks associated with connected toys. Open and honest communication with children is a priority for BTHA members. 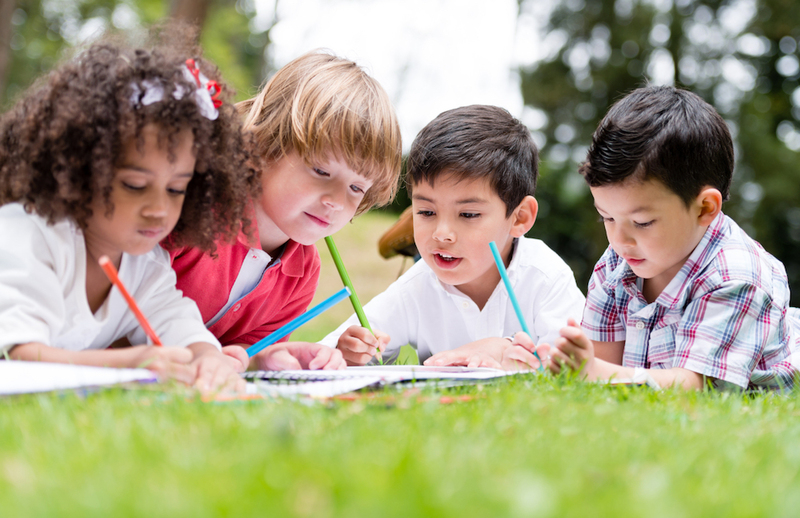 We require members to sign our Code of Practice each year to ensure that they commit to responsible and ethical marketing to children and their families, as well as providing them with the best advice and tips on how to comply with the latest rules and regulations. Ethical manufacturing is key to being a member of the BTHA. Our members are required to apply appropriate ethical standards in the factories used for the manufacture of toys. As part of BTHA membership, we strive to keep members informed with the most up to date advice and guidance on industry related issues. 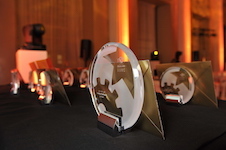 The Toy Industry Awards celebrate the very best in UK toy retail and product design. Organised by the BTHA with the Toy Retailers Association, the event takes place annually during Toy Fair in January. 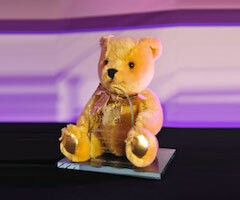 Seen as the 'People's Oscars', BTHA Golden Teddy Awards are given to reward worthy individuals from all levels of the toy industry whose individual contribution and dedication over the years deserves public recognition. 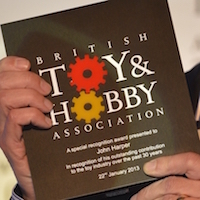 The British Toy & Hobby Association Outstanding Contribution Award recognises individuals and/or organisations for their outstanding contribution to the UK toy industry. Toy Trust Outstanding Contribution Awards are presented to people who go above and beyond the level most of us could dream to achieve in raising charitable funds for the Toy Trust and who complete great personal challenges. The BTHA Lifetime Achievement Award is presented only in exceptional circumstances. 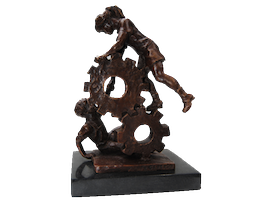 It is awarded to individuals who have made a truly outstanding and significant contribution to the toy industry. The ITRA World Congress takes place every three years in a different location at which the ‘ITRA – BTHA Prize for outstanding toy research’ is awarded to two recipients. The BTHA exists to promote best practice and excellence in all aspects of product design, toy safety, ethical manufacturing, environmental issues and responsible marketing and by so doing protect and promote the interests of our members. The British Toy & Hobby Association was established in 1944 to represent the interests of British toy manufacturers and to raise standards of practice in the industry. Read more on our history. 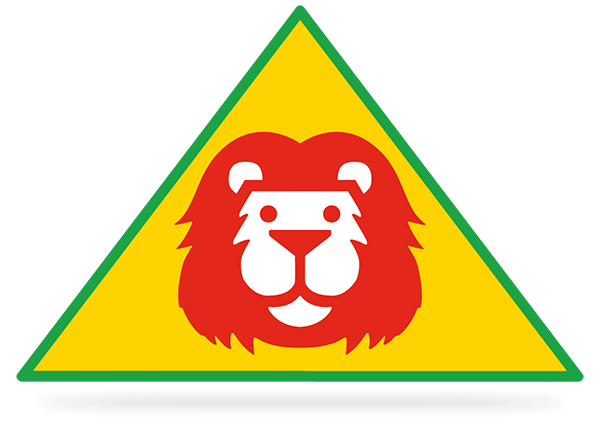 The Lion Mark was developed in 1988 to perform a function not covered by the CE Mark, namely, to act as a recognisable consumer symbol denoting safety and quality. We strive to be a trade association that does outstanding work for our members. 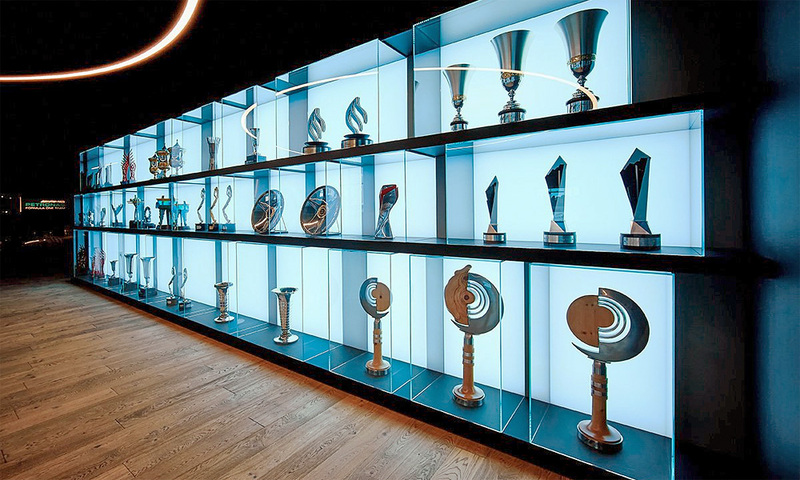 Our trophy cabinet captures some of our own awards for that work. BTHA Members make an annual commitment to the BTHA's Code of Practice which covers ethical manufacturing, compliance with appropriate legislation as well as a commitment to reduce their environmental impact. The BTHA is the official organisation representing manufacturers for Britain’s £3.3 billion toy market. 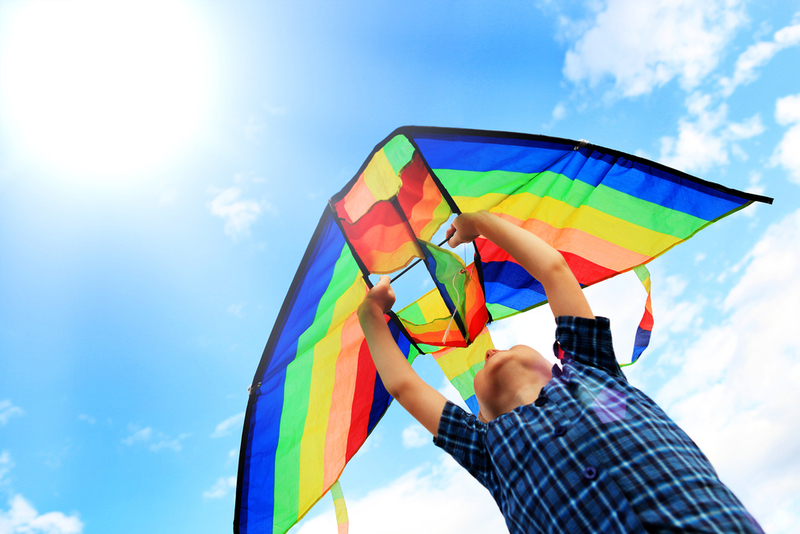 The Association promotes the highest standards of safety and quality in the manufacture of toys, games and playthings. The BTHA has been engaged with Westminster and Whitehall throughout the Brexit process to represent members views, inform policy decisions on the toy industry’s concerns, and translate information from government into guidance for members. This section includes information to help guide members through the Brexit process.